Here's some of Kenny Selcer's Recorded Music! Click on album or title for more info and music samples. Or click on Buy Here to get your copy! 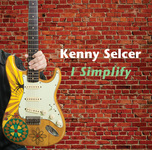 I Simplify - Kenny's latest release. 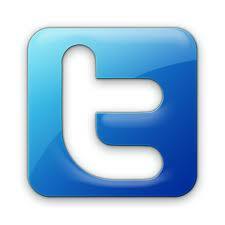 Eclectic, Electric, Adult Contemporary, Americana and more! Don't Forget About Me - Folk, folk rock, Americana and more! Breaking The Glass - Rock, funk, swing, pop, Latin! Webmaster Kenny Selcer: kselcer@tiac.net - ©2018 Ken Selcer - All rights reserved.